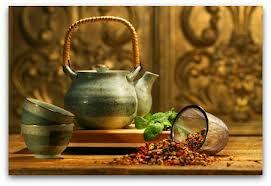 Omega 3, secret to glowing skin is contained in its revitalizing benefits. 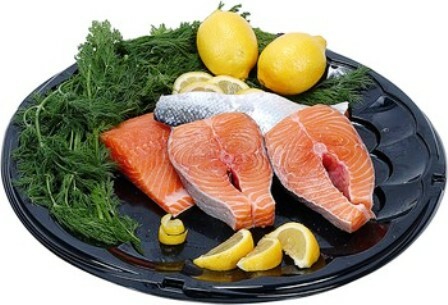 Omega 3’s are essential fatty acids. 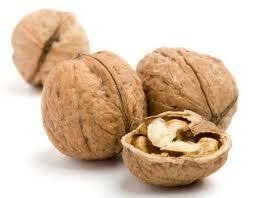 Now don’t be alarmed; there’s nothing wrong with these fatty acids; Omega 3 keeps your skin moist and prevents sagging. 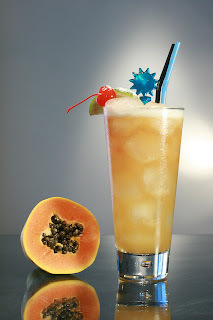 Nutrisionist, have found these supplements as very rich in Fish oil,that help the skin though they are essential for the human body, the body by its self cannot produce them so we have to get them through foods that contain them,can be found in Fish such as, tuna and salmon,other sea food, nuts and oil. Also,Omega 3 fatty acids plays a crucial role in brain development and body growth as well.it also lowers the risk of chronic diseases such as heart attack, cancer and arthritis. 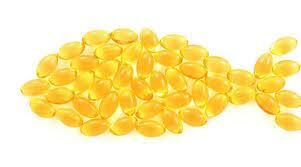 One of the visually beneficial aspects of omega-3 fish oil is vibrant, youthful looking skin. So what is the connection between omega-3's and healthy skin? One of the main reasons behind this correlation is how omega-3 affects blood vessels and the blood vessel supply in a positive way. You are only as old as your blood vessels. This inflammation manifests itself on the skin with blemishes and becomes aggravated from sun exposure. We continuously create conditions of inflammation that our bodies must fight to heal. We can modulate the inflammation with omega-3's. If you suffer from premature wrinkles, dry skin, dandruff, cracked skin, or other very dry skin conditions, chances are you have a deficiency of Omega 3. Part of the beauty of Omega 3 is that it will moisturize your skin from deep inside. Walnuts,Walnuts are rich in phytonutrients and are an excellent source of selenium, phosphorous, magnesium, zinc, iron, and calcium. 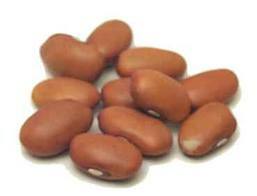 Beans, are low in fat and loaded with nutrients. 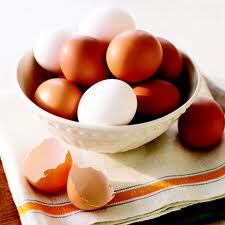 Enhanced Eggs ,these types of eggs have been altered with and have their calories counted. 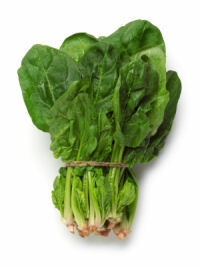 Spinach,this food is low in Saturated Fat, and very low in Cholesterol. Fortified Milk,is milk that is enriched with vitamins. 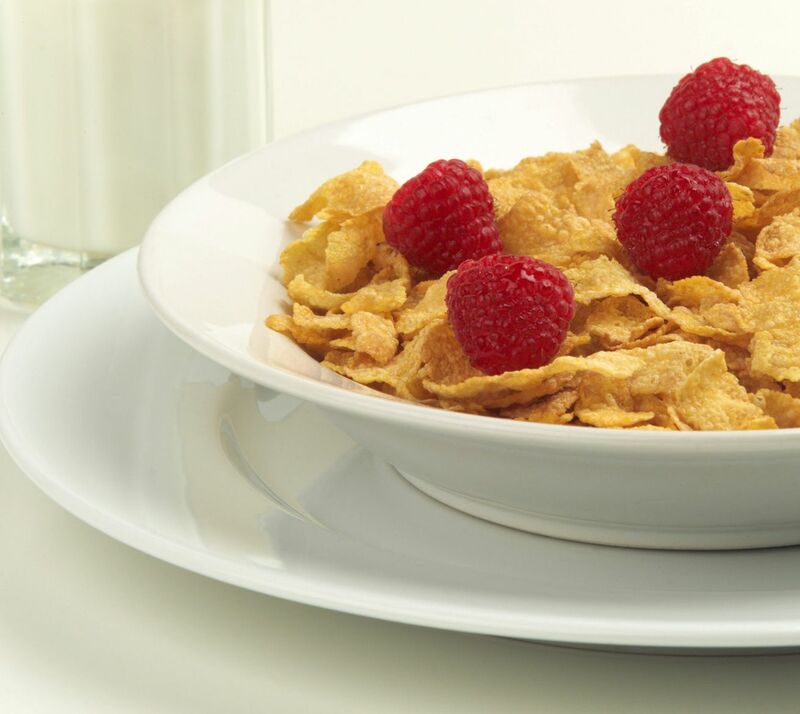 Most fortified milk contains vitamins A and D.
Cereal,is a food made from processed grains that is often eaten with the first meal of the day. 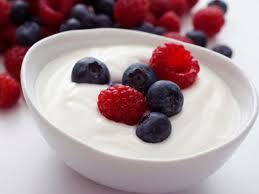 Dairy youghurt, is a dairy product produced by bacterial fermentation of milk . Omega 3 supplements,daily use sure helps the skin and keeps it moisturize on the inside and outside. Hi Dollies, it's been a minute, but I am back and I missed you all,got the best new tips to get that skin looking gorgeous and lovely. Always MOISTURIZE, remember this is the key secret to a radiant skin and keeps the skin layers smooth always. Limit shower time, stick to 10 minutes with warm water, also stick to body wash as it contains less abrasive. Exfoliate once or twice a week, this will help remove skin that is dull or flaky. Note: DON'T SCRUB too HARD. Stay hydrated, be sure to drink enough water about two liters a day. Give your SKIN shut eye, night time is when our skins repair and renew its self the most, good sleep is key to glowing skin. Maximize your moisturizer, apply generous amount of moisturizer to your hand, apply in circular motions all over body, making sure it absorbs by massaging. 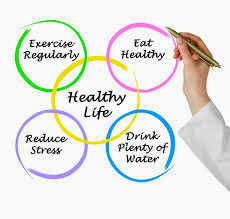 Do activities you enjoy and stay happy while at it, it helps renew your body and mind. Always remember to rub your skin the right way, massage lightly for that this promotes circulation and lymphatic drainage. Healthy diet means healthy BEAUTY. Always have a fresh face. 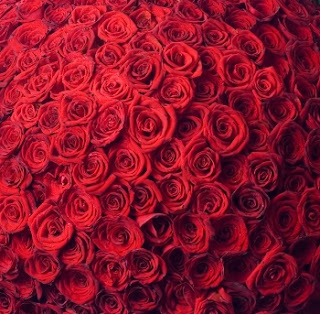 Here are a few tips, and am sure you will love 'em..!!! -Deep breathing during exercise,is a beauty treatment especially when you are filling your lungs with pure fresh air. 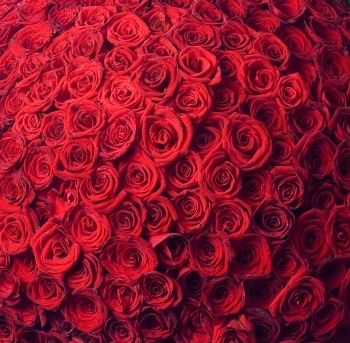 -Vitamin A,helps skin repair,and also helps dry skin clear ,preventing reoccurrence. -Healthy Oil,these are skin boosting nutrients ,keep skin looking and feeling healthy.